– Both of our Women’s Bible studies on Tuesdays have remained strong in attendance and enthusiasm! The groups meet at 9:30 a.m. and 7:00 p.m.
– Week #2 of Awana continued the momentum of this important ministry to kids! We have had record attendance of kids at our Wednesday service the last two weeks. 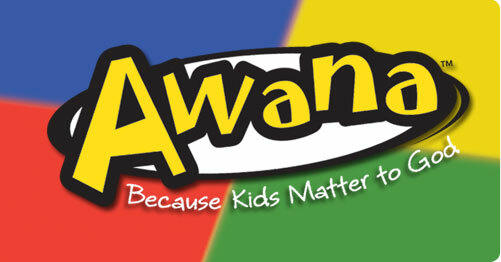 Spread the word about Awana! – Our teenagers are having record crowds during the ExitSeven youth service, and the Holy Spirit is moving among our students. 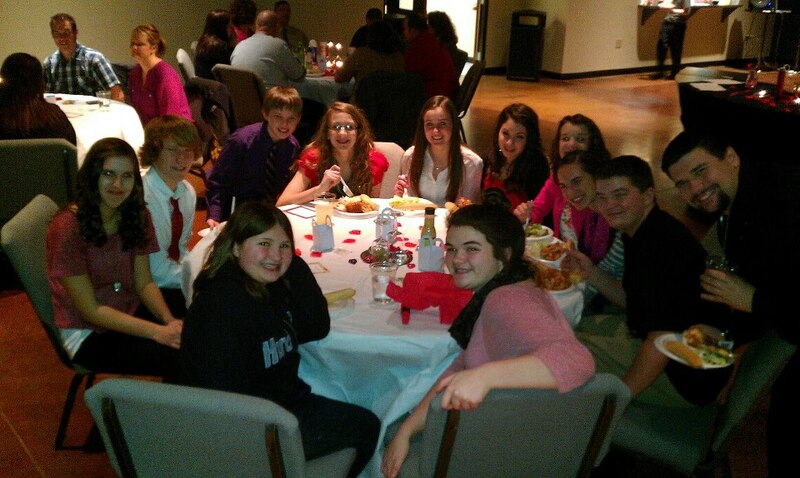 – On Friday, The ExitSeven youth Valentines fund raiser was a success! Everyone had a blast, as Pastor Matt and the students energized the night! 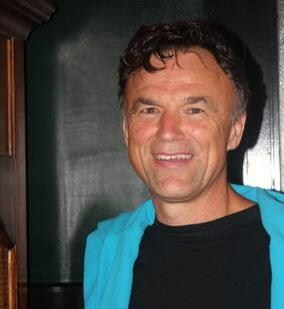 – Pastor Greg Wilson’s other job is leading Actor’s Pointe Theatre Company. They opened the show Pride and Prejudice this weekend at GodWhy Church in Hendersonville, and my daughter Abbey was one of the performers. She has a small role, but the experience is so valuable for her. Pride and Prejudice will occur again next weekend on February 22, 23 and 24. – We had great attendance on Sunday, but the catch was both or 9:00 and 10:45 service were even in attendance. This is much different from the past, and puts us in a great position to continue to grow. 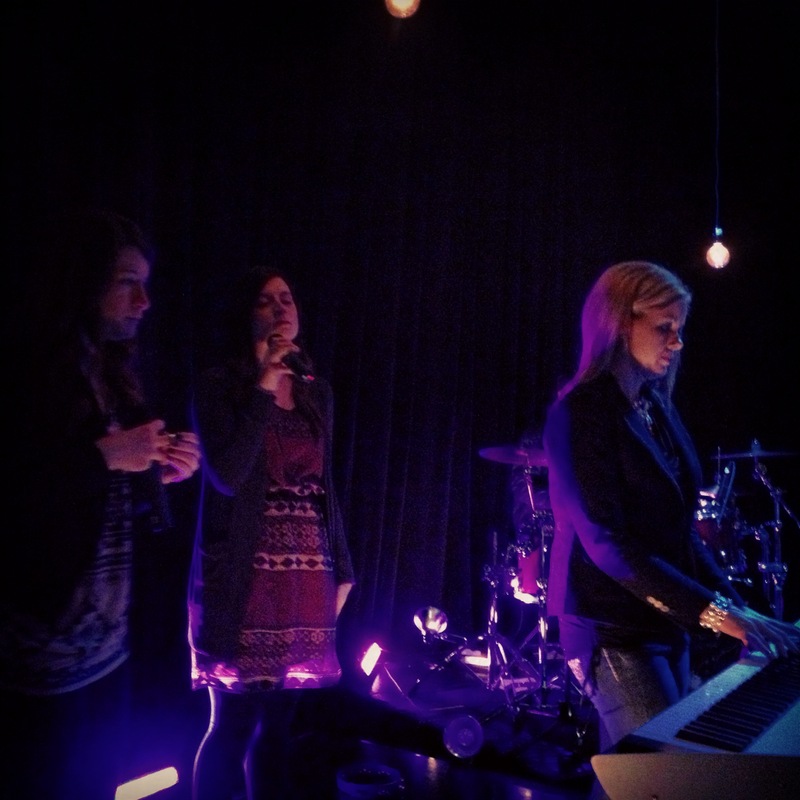 – I loved seeing all the young adults leading us in worship with Andrew and Hannah Brown. I also loved hearing Malissa Sanders close our 9:00 a.m. service, and Beth do the same at 10:45 a.m. You can’t ask for better singers than Malissa and Beth. What talents! 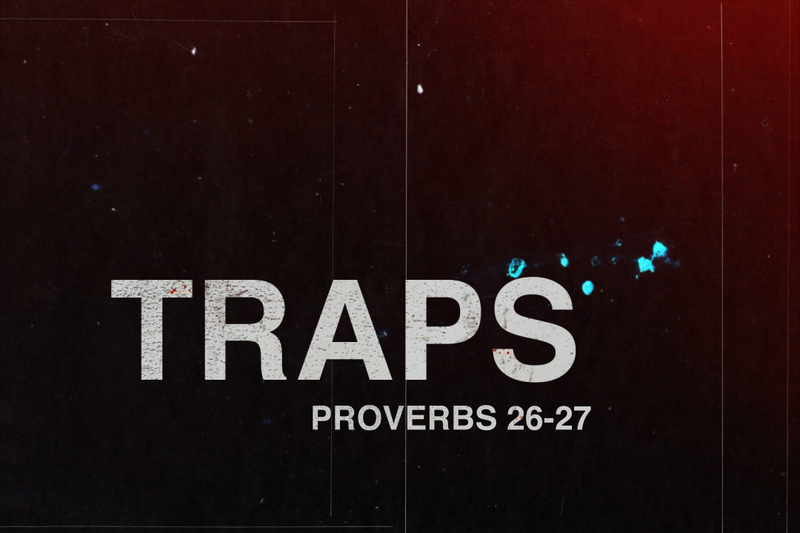 – As we continue the series Traps, I know God is speaking to us all through Proverbs Chapter 26. The Scripture is so rich and powerful! My life is changing as I teach it, and I hope you are being impacted, too. – Several new people went to our Info meeting for the Costa Rica mission trip. I’m interested to see if we have some new team members for this trip that will be June 29-July 6. We’ll spend some time with this Scripture on Sunday, and grow together! Invite your friends who need to be in church to our 9:00 or 10:45 a.m. service. 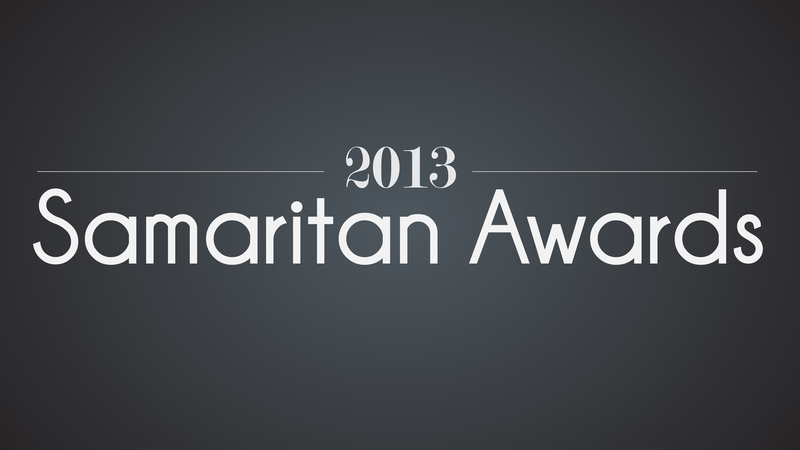 As a board member for the Hendersonville Samaritan Center, I am very excited to announce that nominations are now OPEN for the 2013 Samaritan of the Year awards (sponsored by the Hendersonville Samaritan Association Help Center And Thrift Store) We are expanding the awards this year to include a STUDENT of the year and a GROUP of the year, as well as the Samaritan of the Year. Please visit our website at www.tnhsa.org to submit your nomination online. Nominations are due no later than March 15th.